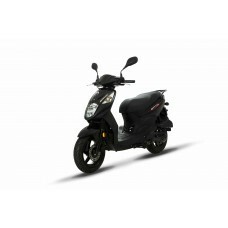 2019 Sym Fiddle III EURO 4 125cc 4 stroke Introducing the updated and improved Fiddle III. 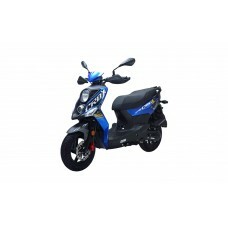 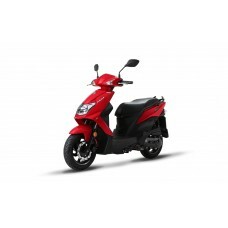 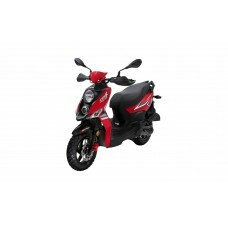 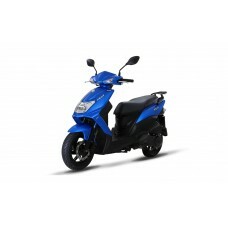 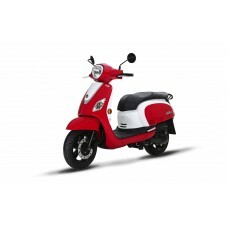 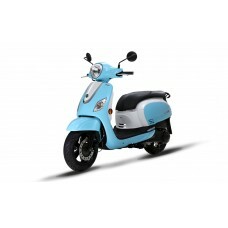 ..
SYM SYMPLY 50cc 4 STROKE SCOOTER QUALITY MADE -RELIABLE- IDEAL FIRST SCOOTERSymply is designed for ..
TYPE4-stroke, Single cylinderDISPLACEMENT124.6ccRATED OUTPUT7.5kW/8500rpmFUEL SUPPLYElectronic Fuel ..
Start your journeywith a smileIntroducing the updated and improved Fiddle III. 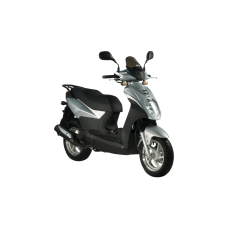 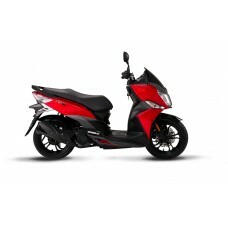 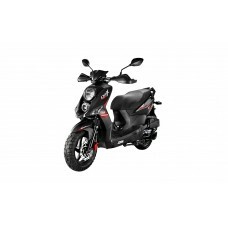 Alongside the awesome..
SYM JET 14 125cc SYM JET 14The Next Level£2099.00 +OTRThe newest edition to the Jet fami..
TYPE4-stroke, Single cylinderDISPLACEMENT49CCRATED OUTPUT7.5kW/8500rpmFUEL SUPPLYElectronic Fuel Inj..
TYPE4-stroke, Single cylinderDISPLACEMENT49ccRATED OUTPUTFUEL SUPPLYElectronic Fuel InjectionEXHAUST..
SYM ORBIT / SIMPLY II 125CC2018 Sym Orbit /Symply 2 125SyA no-fuss approach to making a solid depend..